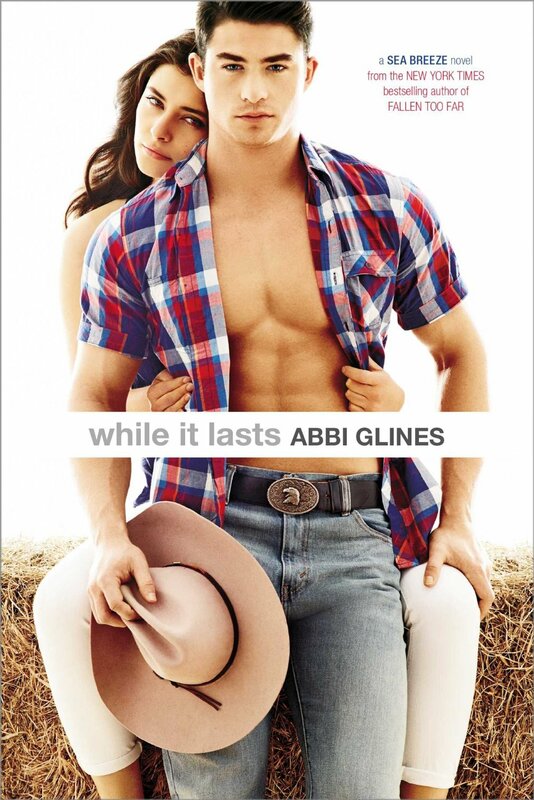 Apparently, I’m the last romance reader to read this steamy Abbi Glines book. 🙂 I had read book 2, Because of Low, in 2012 but never made it around to reading the others in this series. While browsing the local online library I saw this one was available as an audio download. Both a male and female read Cage and Eva’s parts. I know I’ve said it before but audios can be great because they allow you freedom to do other things while listening-> you can cook dinner, go on a walk, etc. Listening to this story had me swooning over Cage. I can see why my friends loved him as a bad boy. When Cage meets Eva he finds himself transforming from a player to a better man who was both sweet and protective. Book #9 is due out Oct. 2014 to find out when it is availableclick here.